It's the most wonderful time of year!!! Time to gather with family and friends and celebrate the holidays. 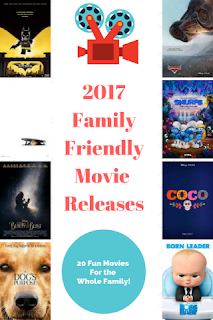 We do alot of holiday entertaining and I have gathered some tips and tricks over the years so I get a lot less stressed out about entertaining. Last minute guests? Cookie party? Brunch? Friendsmas? Bring it on!! Tip #1: Borrow from your tree! Need a centerpiece? Easy! Grab a couple of ornaments off your tree, place in a vase and you are good to go. 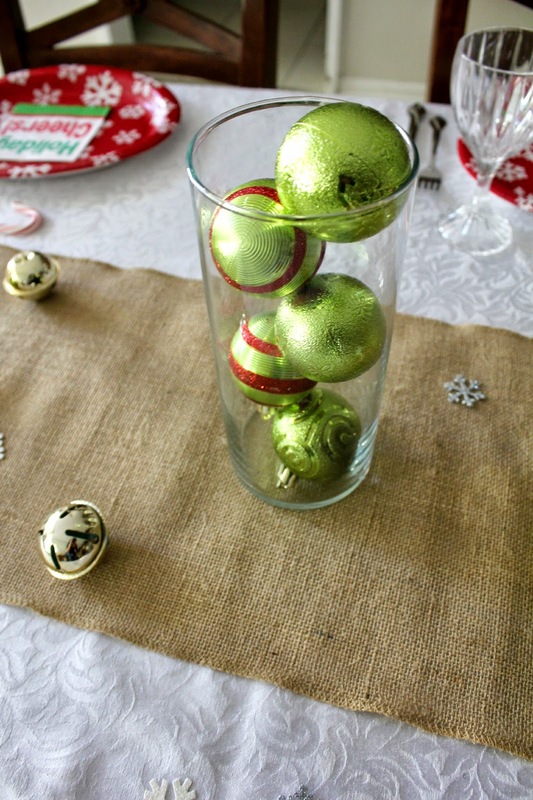 Scatter some ornaments and confetti around the table too. I also have a white tablecloth and burlap runner handy for get-togethers. They are very versatile pieces. 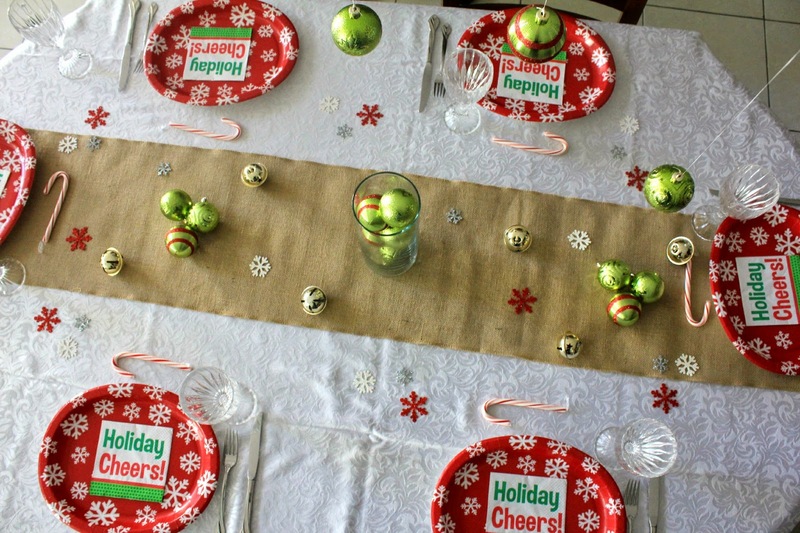 Tip #2: Use fun paper plates and napkins! Holiday get-togethers with friends don't have to be as fancy as a Thanksgiving dinner. 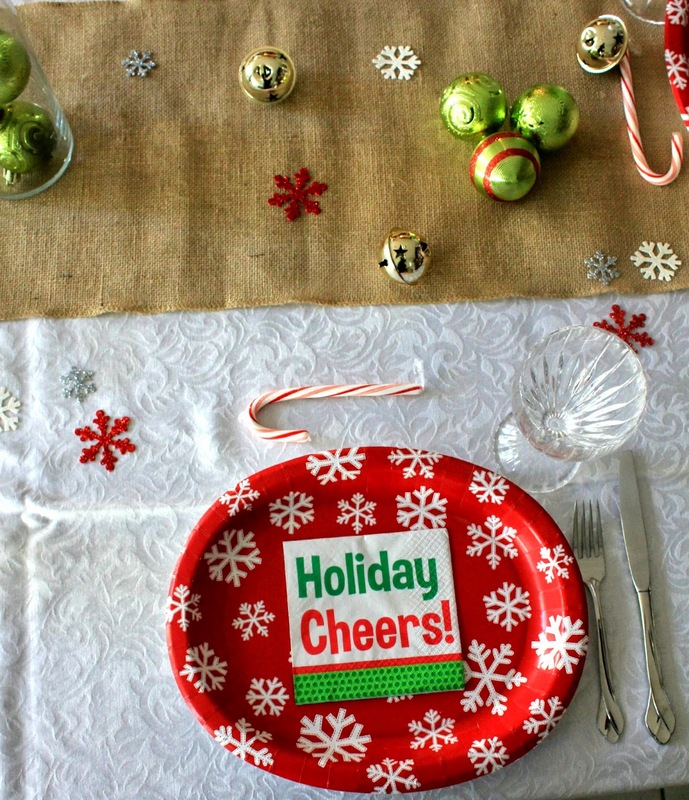 Have fun with your tablescape and add holiday-themed plates and napkins! Just be sure to have glass wine glasses or drink tumblers. No one wants to have their holiday drink in a plastic cup!! 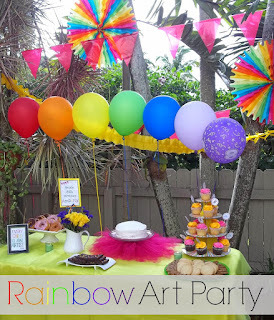 Look how fun and colorful this tablescape is! 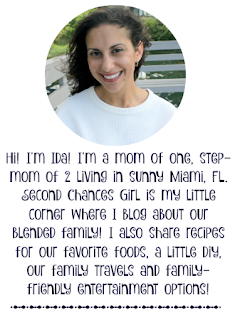 Tip #3: Don't be a slave in the kitchen! Pick up some convenient frozen party size meals. 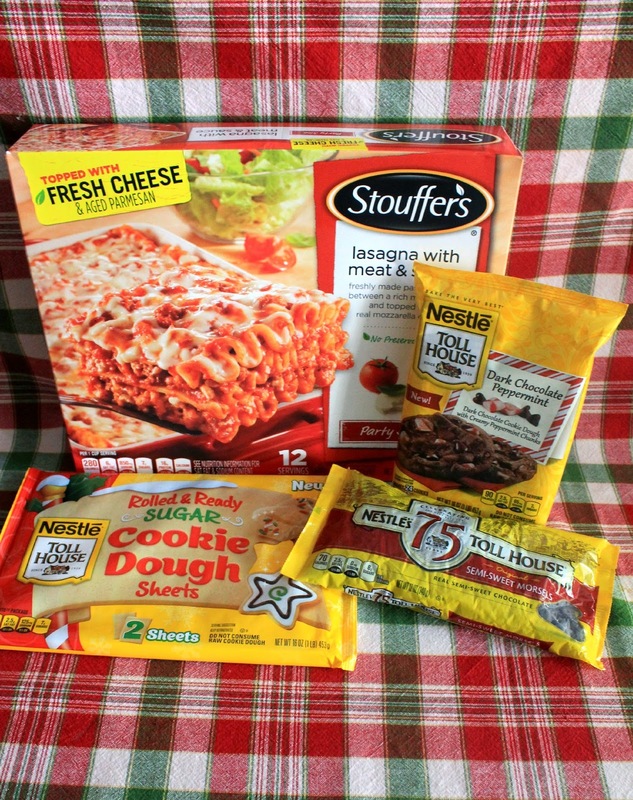 I always have STOUFFER'S® meat and cheese lasagnas in my freezer. I just pop it in the oven, set the timer and go about decorating. An hour or so later, it's ready. No chopping veggies, boiling noodles, assembling a lasagna for me during the holidays! 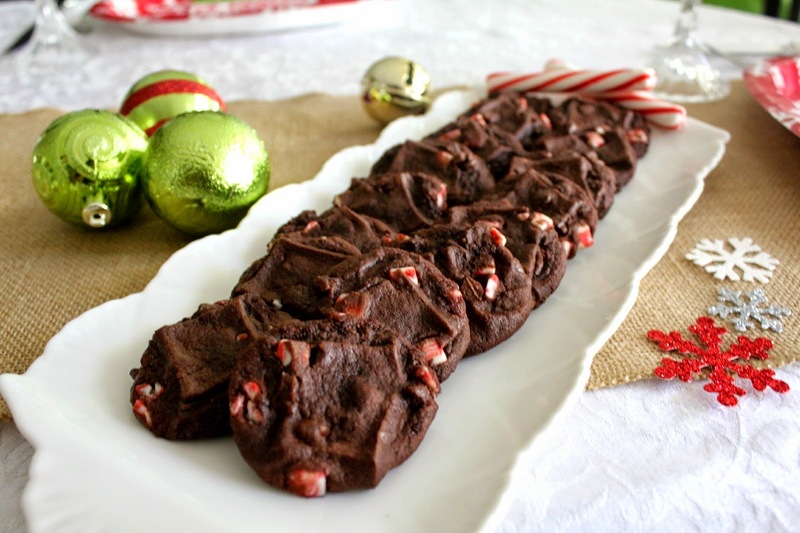 This year, I will also have Nestle® Tollhouse® refrigerated dark Chocolate Peppermint cookies on hand. 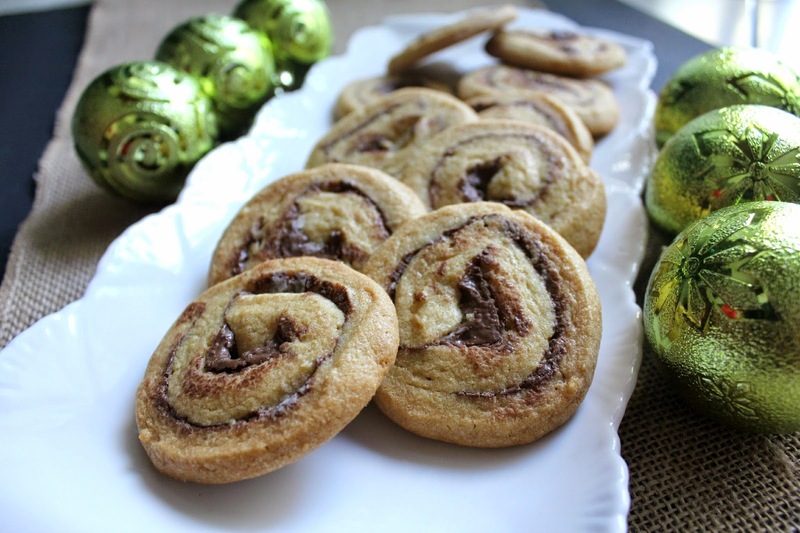 Spread on a baking sheet, bake for about 14 minutes and you have a delicious, chocolatey cookie to share!! I mean look at these cookies!! I want one right now! 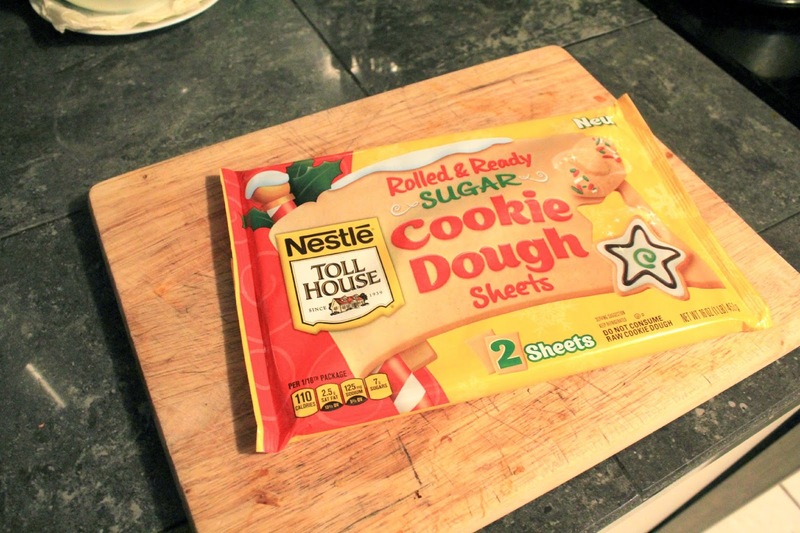 Purchase a package of Nestle Tolhouse Rolled & ready Sugar Cookie Dough Sheets! 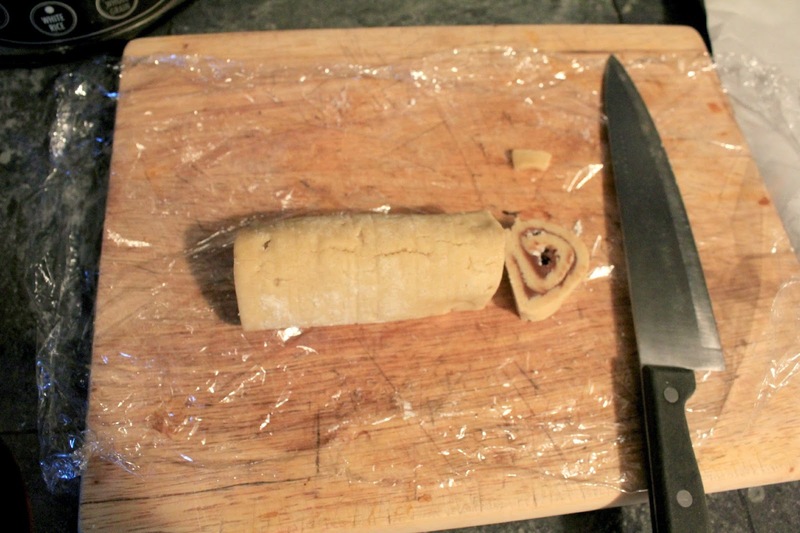 Place a cookie dough sheet on plastic wrap. 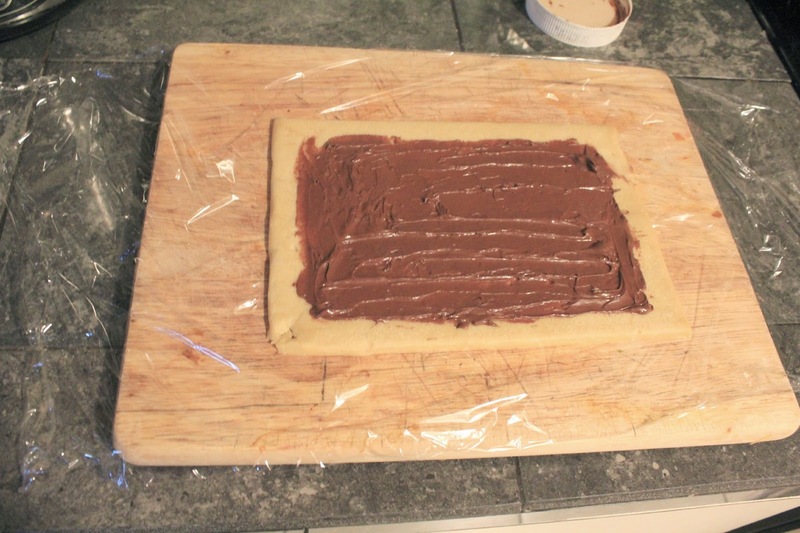 Spread the chocolate hazelnut over the dough. 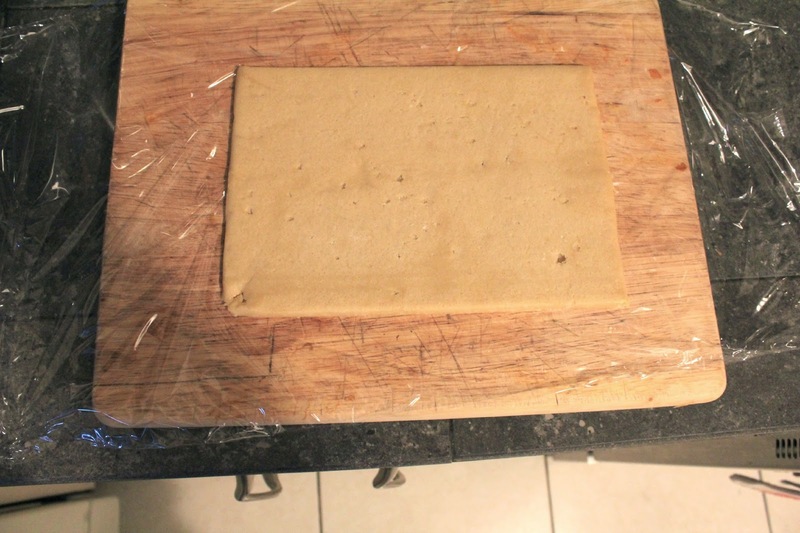 Leave about 1/4 inch of dough around the spread so it doesn't ooze out during baking. 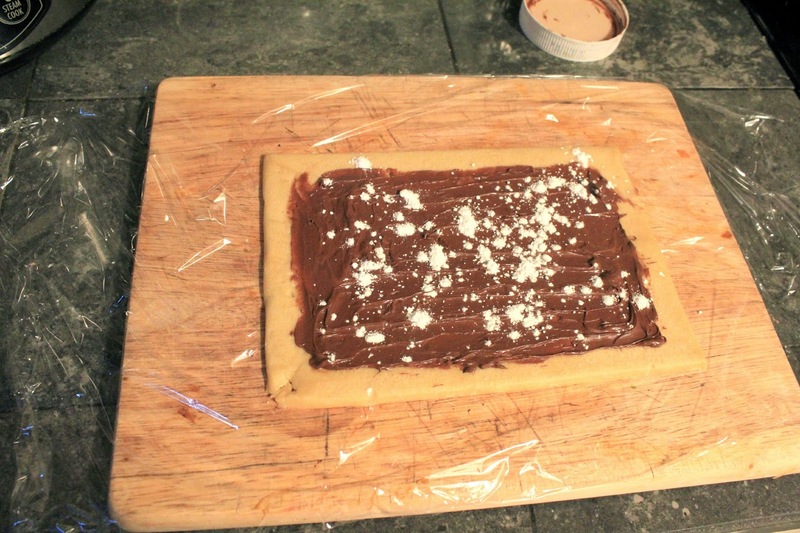 Sprinkle powdered sugar over the hazelnut spread. How much sugar you sprinkle is up to you! 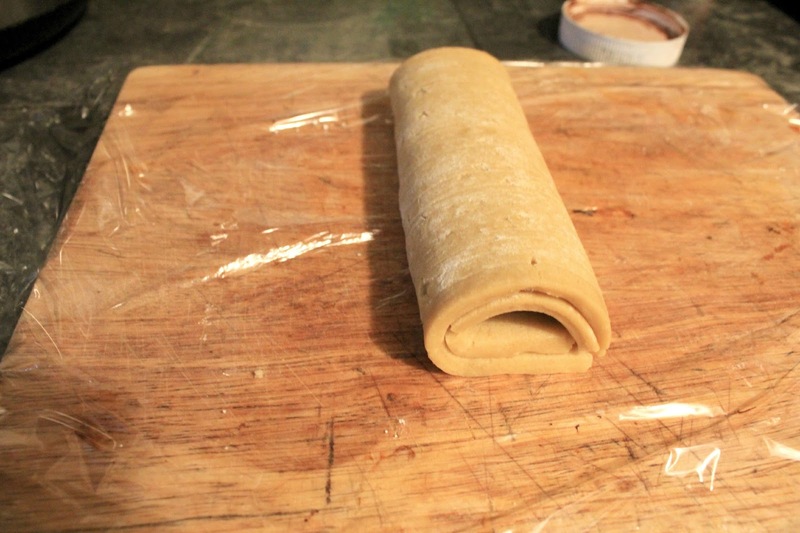 Carefully roll the dough into a log. Form the log with your hands carefully or the dough will tear. 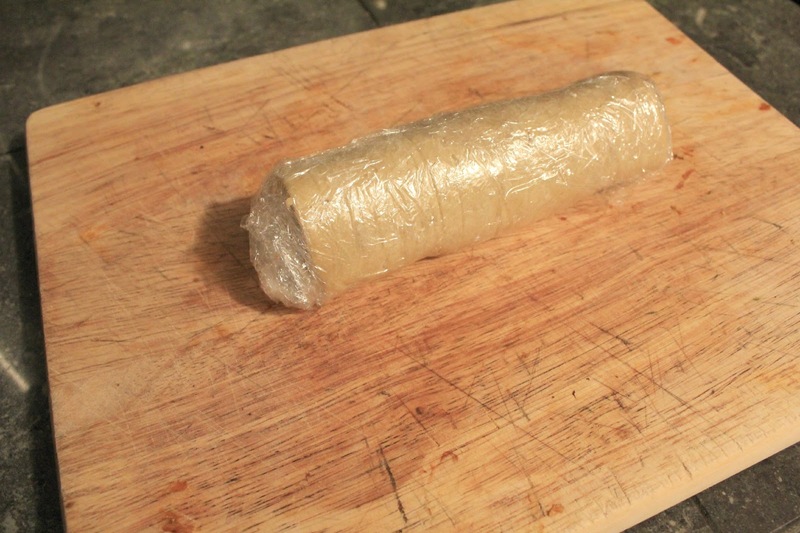 Cover the cookie log with plastic wrap and place in the freezer for about 15 minutes or in the fridge overnight. Remove cookie log from freezer and unwrap. Using a knife slice the log in 12 equal pieces. Place on baking sheet and pop in oven. Bake for 13-15 minutes. Remove from oven and leave on baking sheet for about 2 minutes! You are going to have these beautiful delicious semi-homemade cookies that your guests will devour! Oh and it really doesn't get any easier than these cookies! Everything I purchased for my party was purchased at my local Walmart! 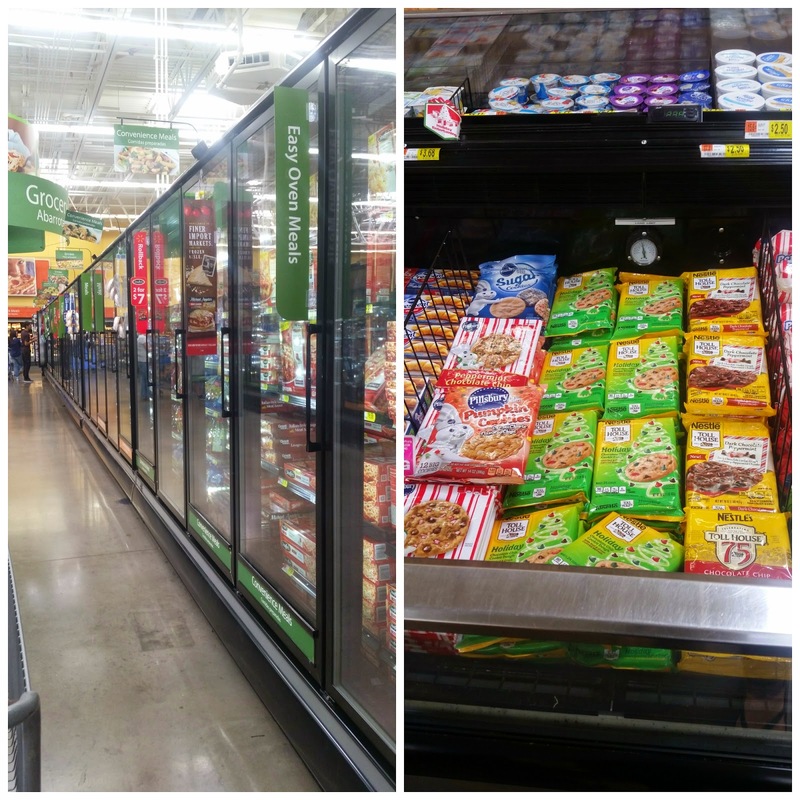 The lasagna was in the freezer section and the cookies and dough were in the refrigerated sections. The plates and napkins are available in the holiday section! Holidays for less! 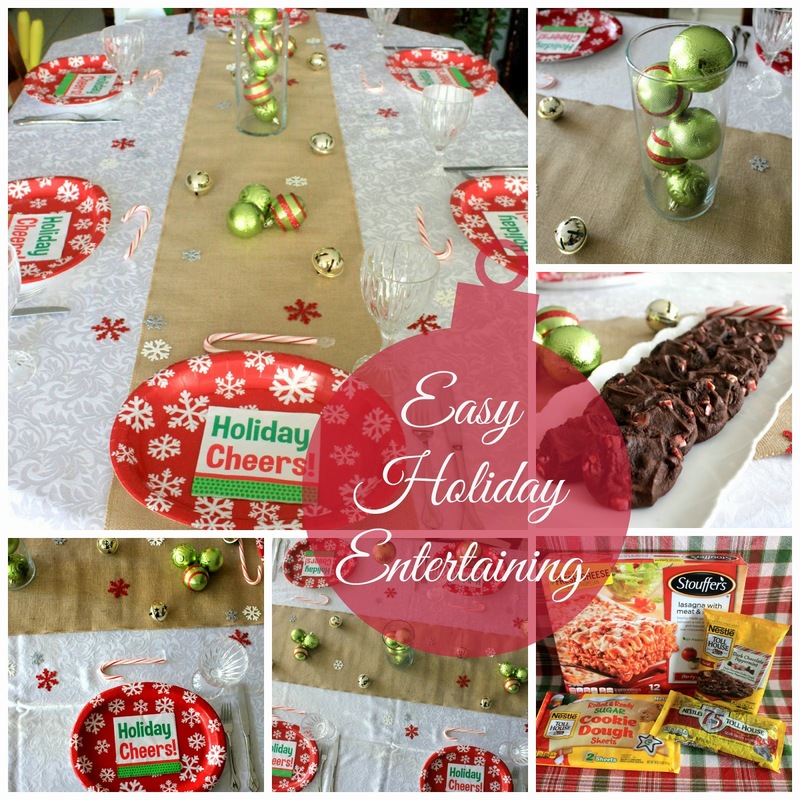 What's your go-to tip for easy holiday entertaining? Who knew something that looks so good would be so easy? Hmmm...hazelnut spread! These look so good. 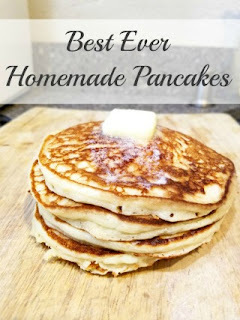 I plan on making them soon. these sound and look amazing! 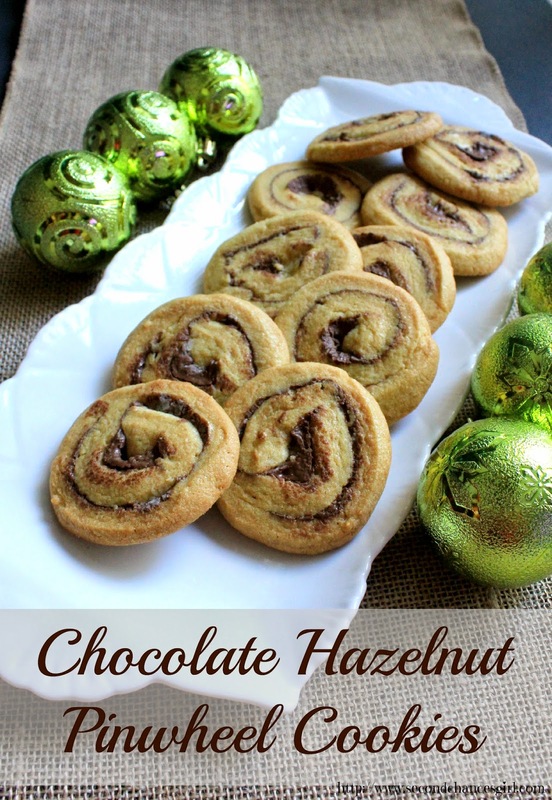 great combo in a cookie than you i may try these after the holidays for next year! 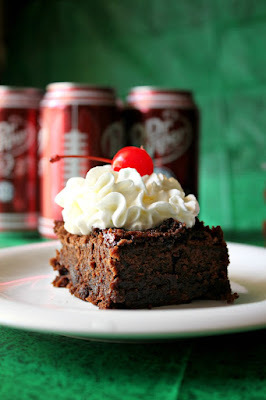 These look delicious ...we are going to make these for our New Year's Eve Party ! #HolidayMadeSimple #entry!